Your home healthcare agency faces many challenges. Documentation and billing are overwhelming. Ensuring accurate care plan adherence is challenging. Knowing that the right caregiver is with the right patient at the right time is extremely demanding. At DND Mobile Care Solutions we understand your challenges. With DND you only pay for the services you use. 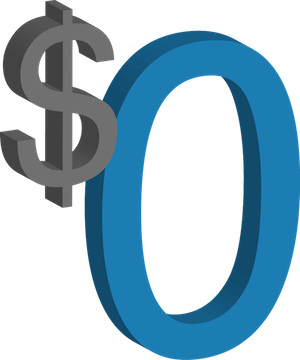 No monthly minimums. No initial setup fees. With DND you decide which items are collected on a visit and how. Ensure that orders are documented accurately and track compliance. Reduce time spent reviewing documentation, collecting missed documentation, and entering data manually. Caregivers using telephony will hear a real human voice prompting them to document specific items that have been ordered. Mobile web app users are provided a visual care plan roadmap. 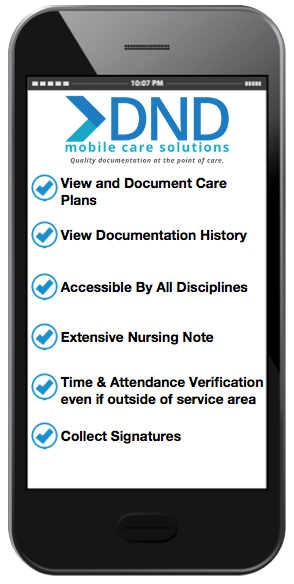 With the DND mobile web app your caregivers can easily document single item events, daily visits and complex nurse notes. 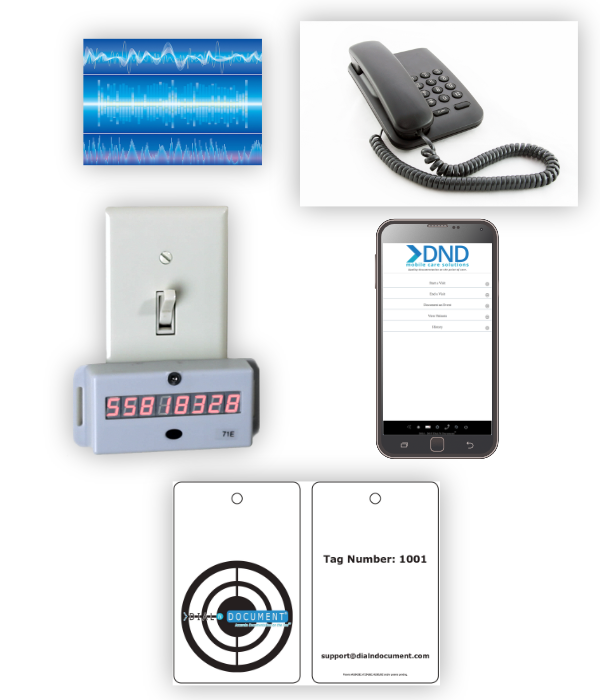 With DND you have multiple methods for Electronic Visit Verification (EVV).